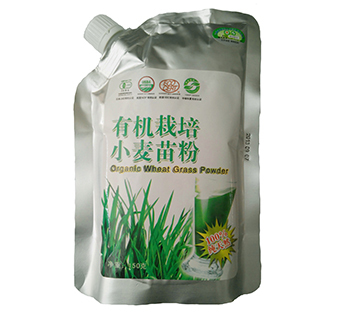 简体中文 繁体中文 English 日本�Z Old Ver. 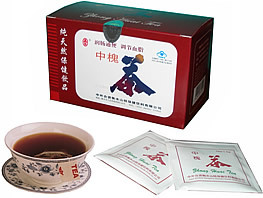 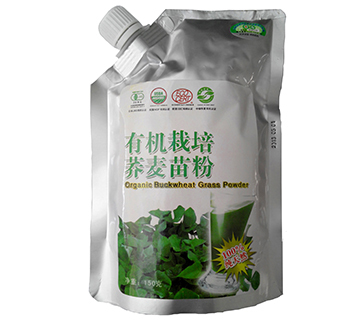 Hengshui Shanzhi Health Drink CO., LTD is a Sino-foreign joint enterprise, which has acquired the certificates of JAS in Japan, GMP in China and the certificate of ISO 9001: 2008 quality system management. 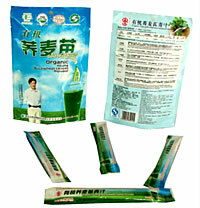 Meanwhile, our company has the right of independent export and import. 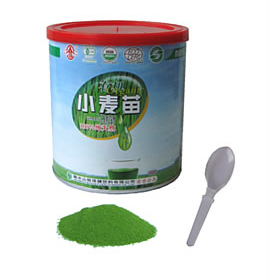 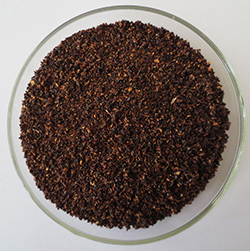 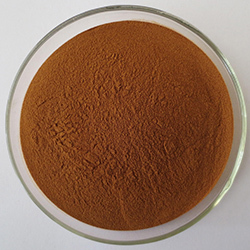 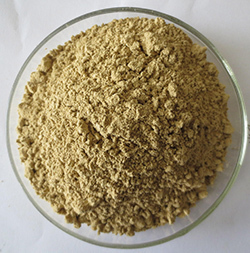 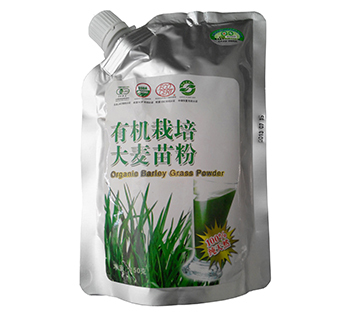 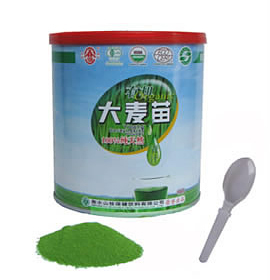 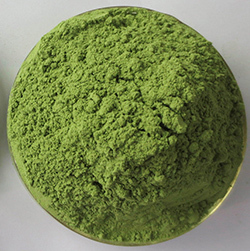 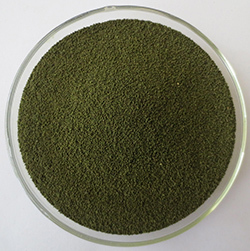 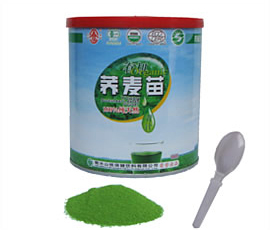 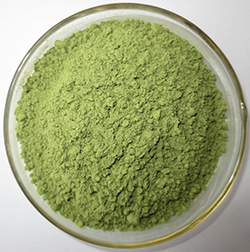 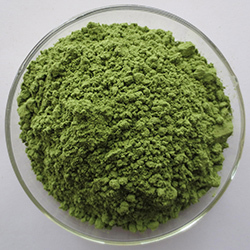 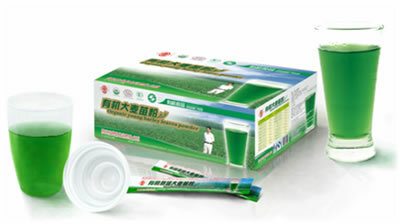 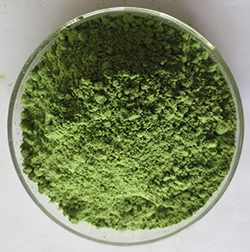 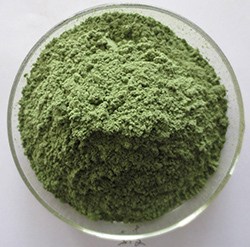 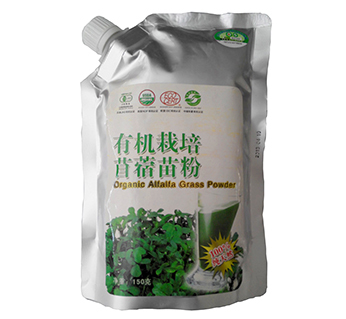 Our products which have no any fertilizer、 pesticide and any additive.